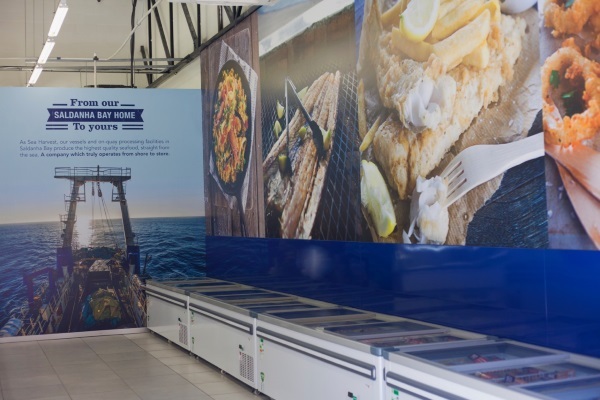 The Sea Harvest Group is a leading, internationally recognised fishing and food business with operations in South Africa and Australia, servicing retail and foodservice customers in 22 countries. 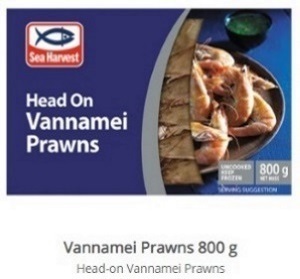 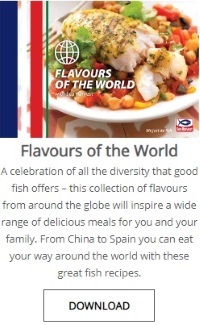 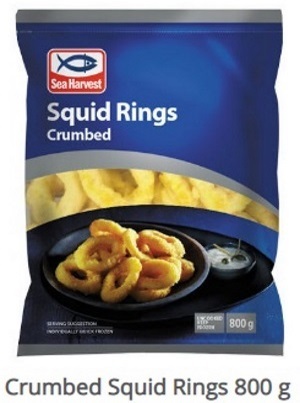 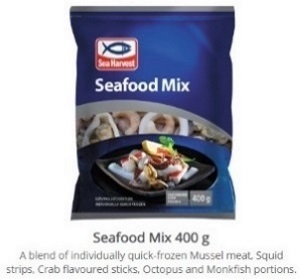 Established in 1964 in Saldanha Bay on the Atlantic West Coast of South Africa by Spanish-owned company, Pescanova, who joined forces with Southern Sea Fishing Enterprises and Imperial Cold Storage (ICS). 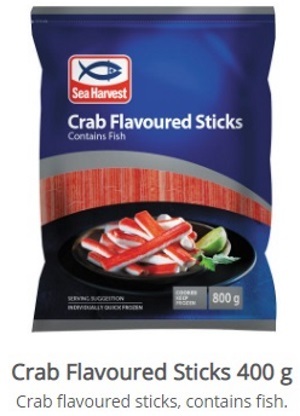 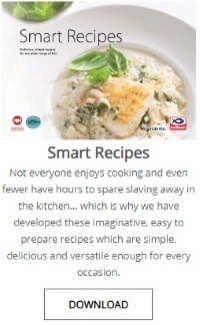 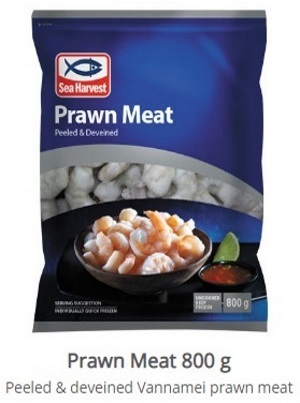 Today, Sea Harvest has become a household brand and market leader in the fish category. 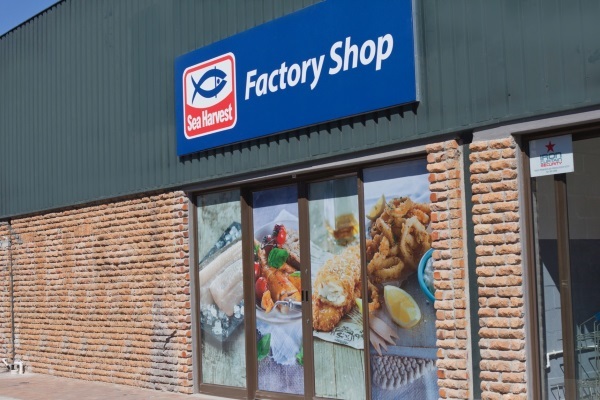 The Sea Harvest Factory Shops look to capture the essence of our iconic South African fishing brand to make this available to the South African community. 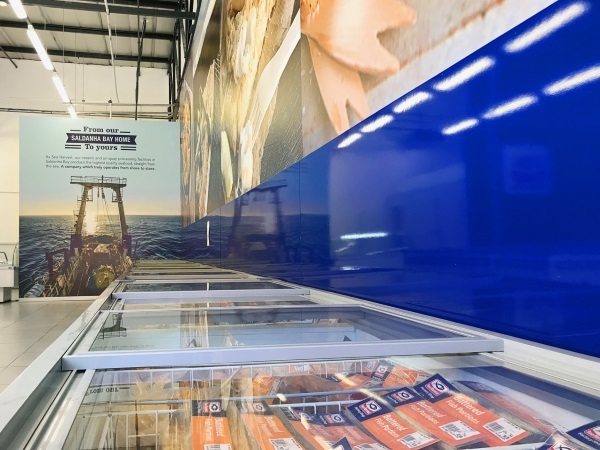 An array of bulk frozen pre-packed products are available from the Factory Shops as well as a selection of specialty items. 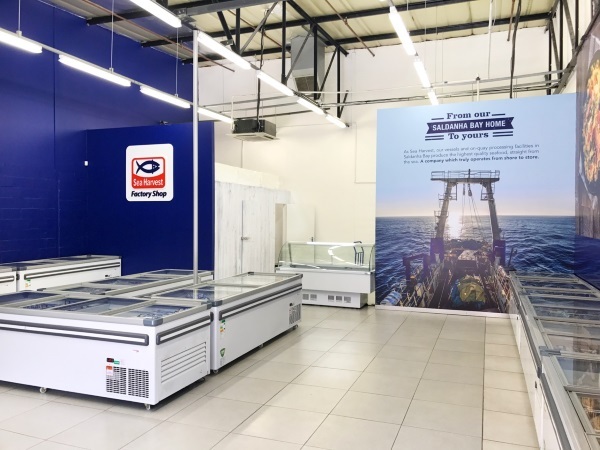 Ten Factory Shops are situated around the country including Saldanha Bay, Vredenburg, Piketberg, Sea Point, Paarl and Belville in the Western Cape. 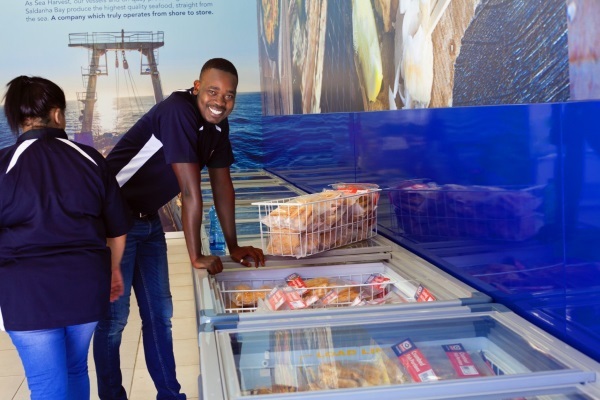 The Sea Point shop also has a selection of fresh fish which is available to be filleted, portioned and cut to the individual customer’s specifications. 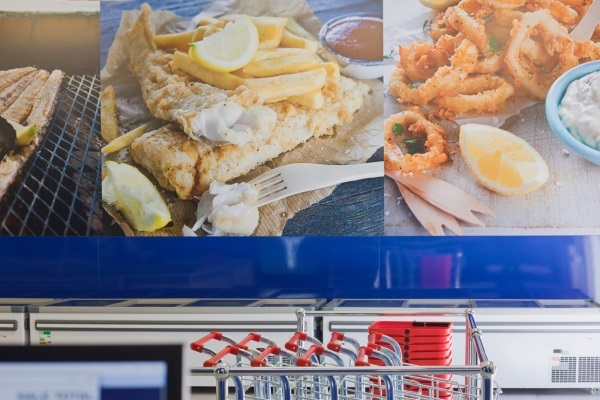 We also have outlets in the Western Cape.